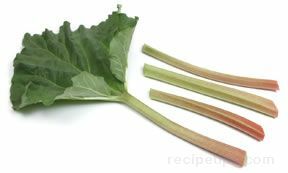 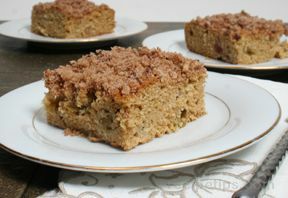 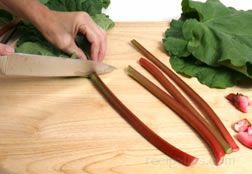 Rhubarb is a vegetable but is generally prepared as a fruit. 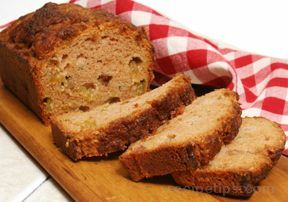 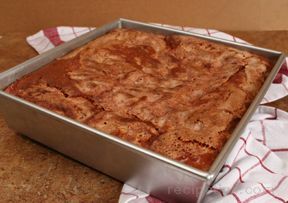 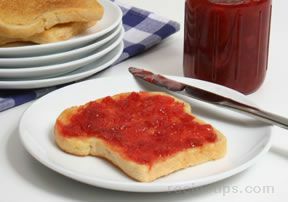 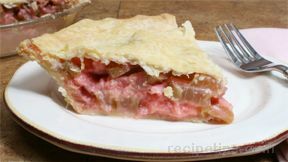 It can be eaten raw with a sprinkle of sugar but it is generally cooked with sugar to create delicious pies, jams, cakes, muffins, and other desserts. 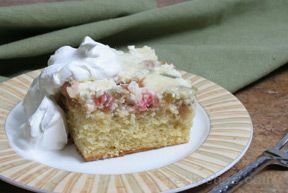 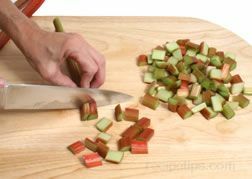 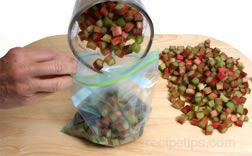 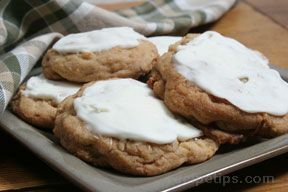 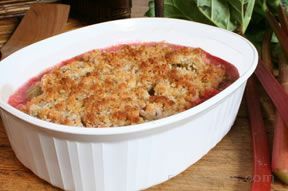 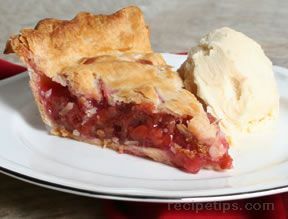 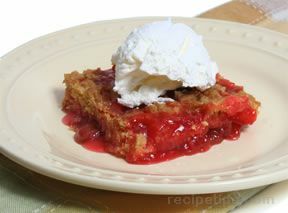 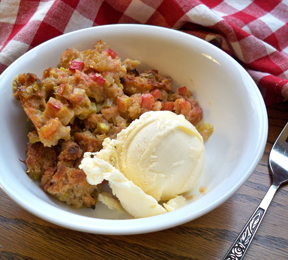 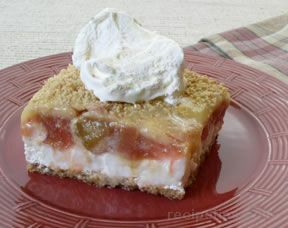 See how to freeze rhubarb so that it can be enjoyed throughout the year.